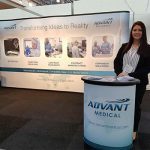 Earlier this month Advant Medical attended MedTec Europe in Stuttgart, Germany. There was a huge attendance at the event again this year with over 6,500 visitors and over 600 exhibitors. 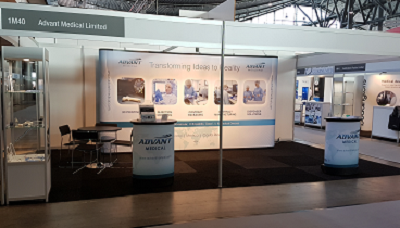 We saw a great deal of traffic to our stand, with a huge amount of interest in our range of medical device development and manufacturing solutions, including 3D printing, dispenser solutions, contract packaging, contract manufacturing and injection moulding services. 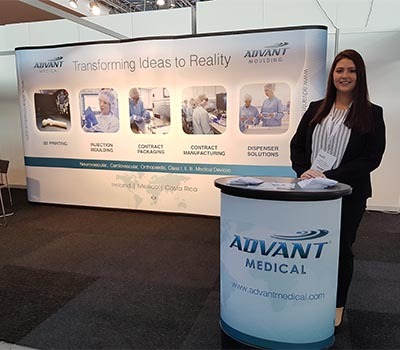 With Medtec being one of the leading B2B trade shows for medical devices and components throughout Europe, we were presented with the latest trends and updates within the industry including advanced technologies and new world solutions. 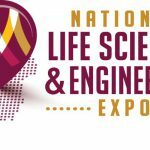 We’re already looking forward to the 2018 event! !